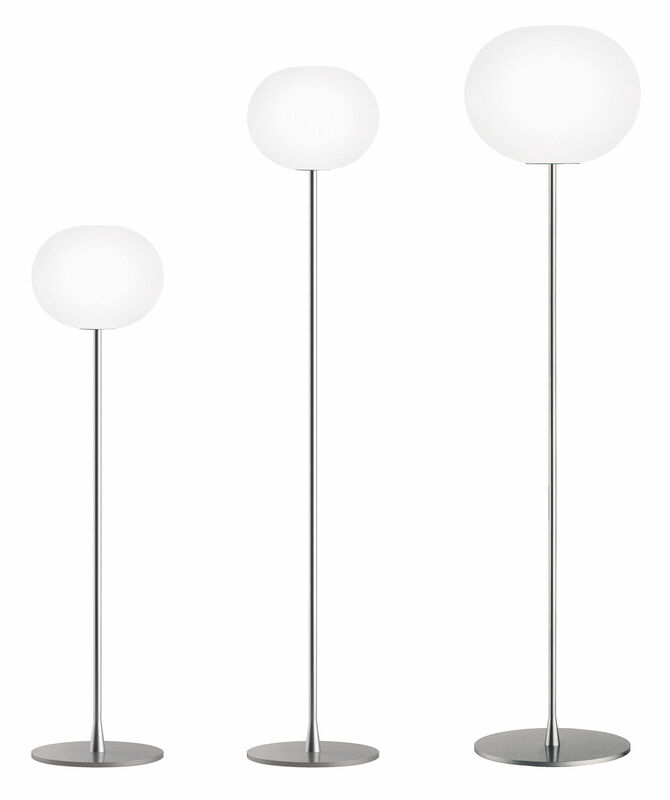 Founded in 1962 Flos has already produced many lamps which became big classics of Italian design. 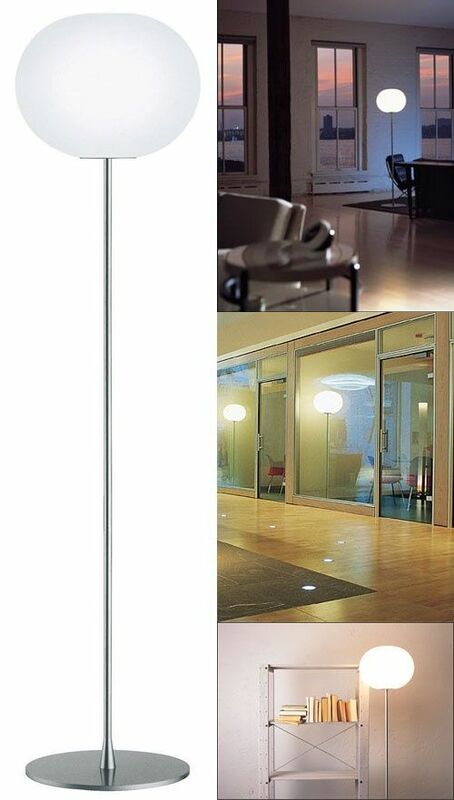 Their lamp combine the creative talent of big designers, such Philippe Starck, and a technical work high-tech. This lamp glo-ball F3 is composed of an elegant diffuser made of opaline glass blown to the mouth climbed on a fine stem in steel. This luminous globe with a seventies style diffuse soft light. You can change the intensity according to the mood that you want create. This lamp create a warm and welcoming atmosphere. Size: Height 85 cm / Diameter diffuser 45 cm / Diameter base 40 cm.